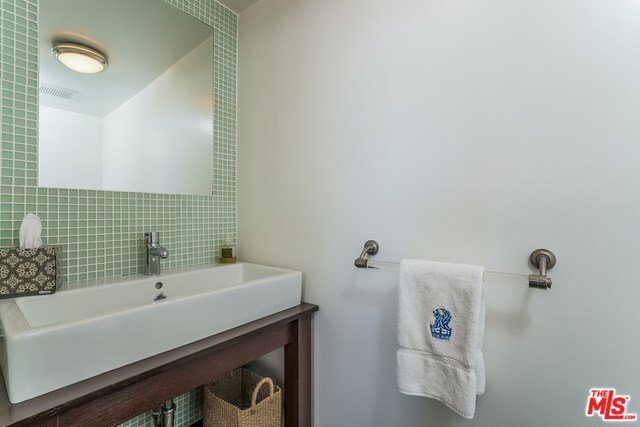 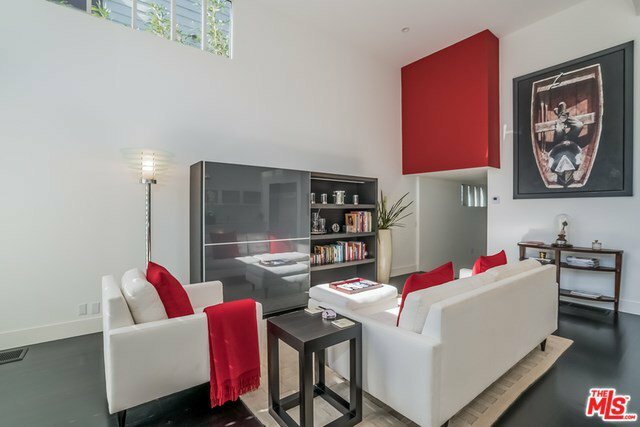 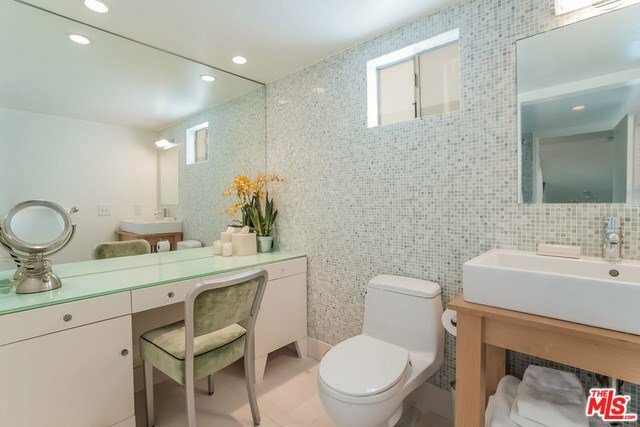 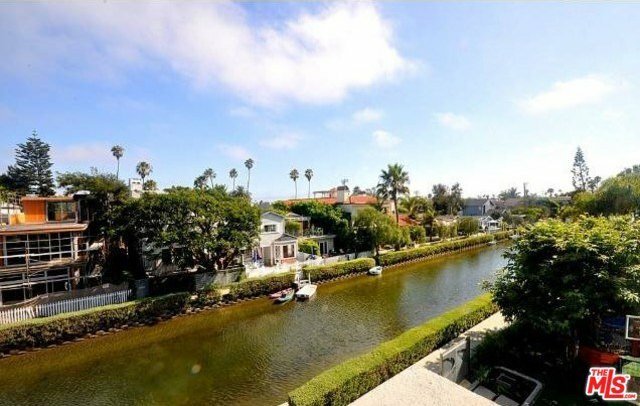 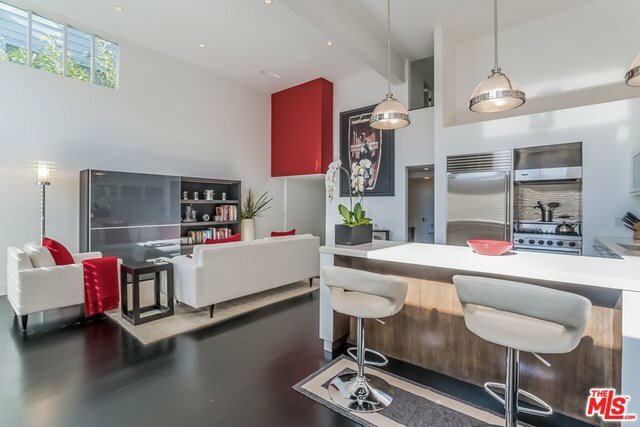 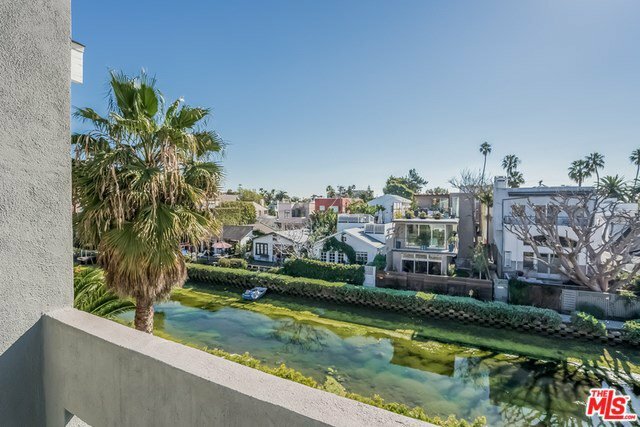 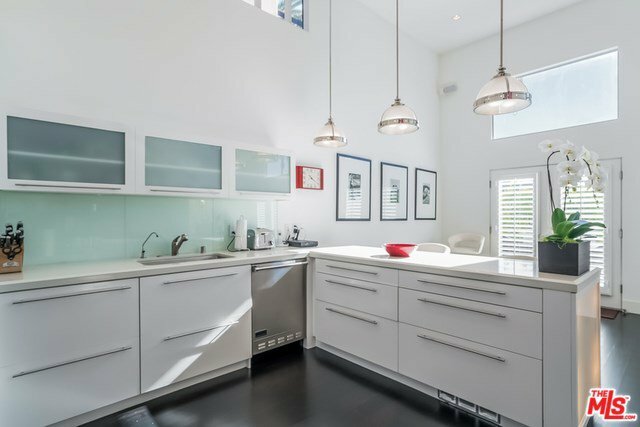 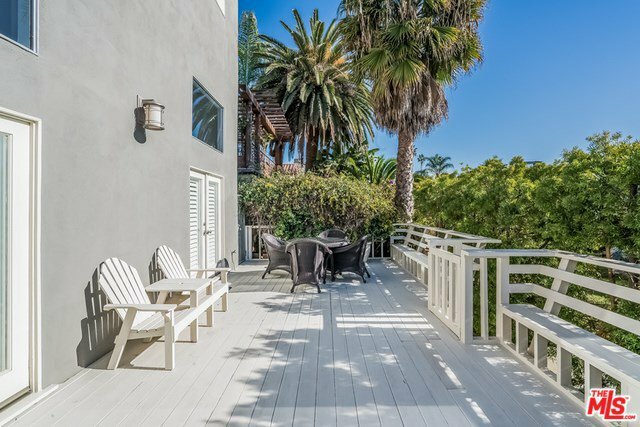 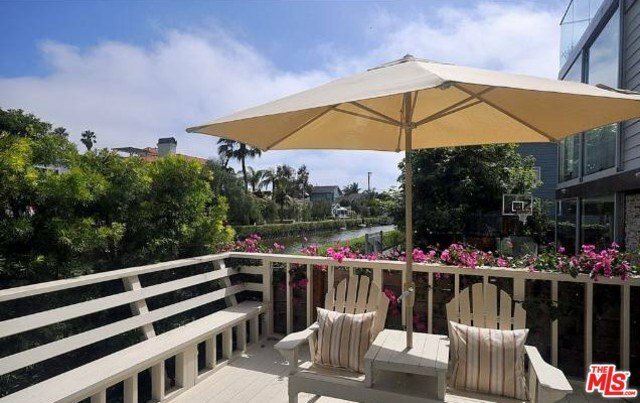 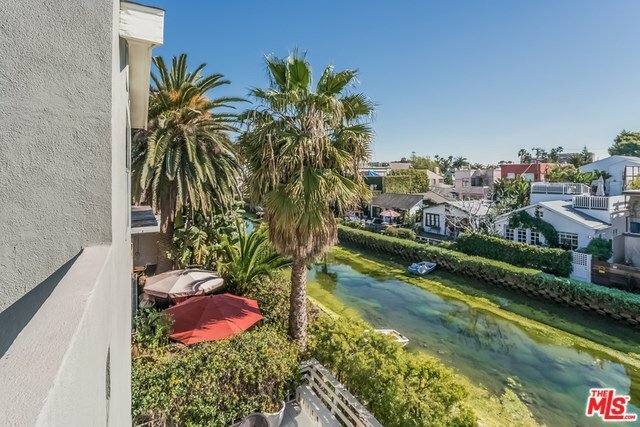 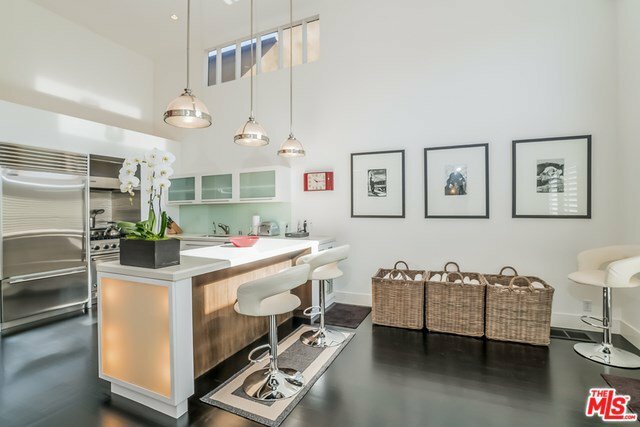 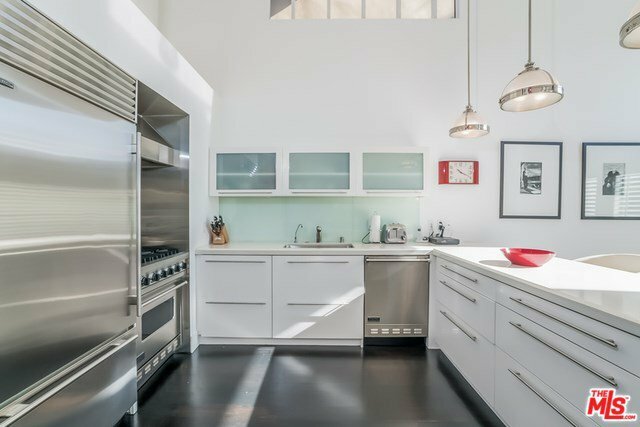 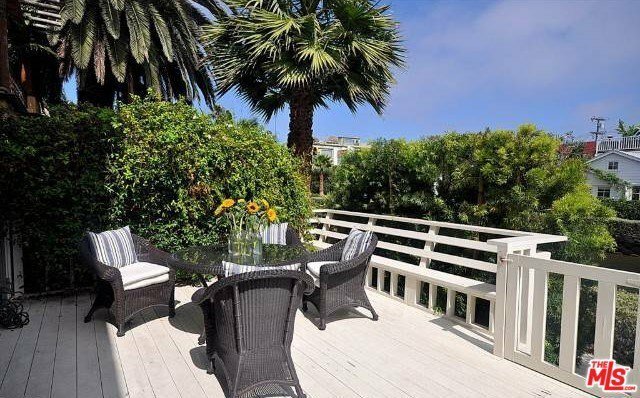 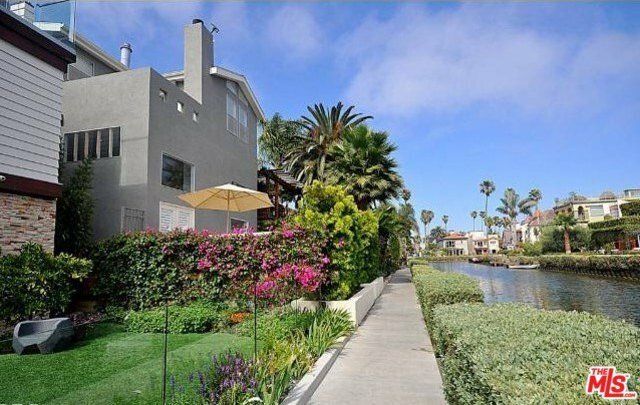 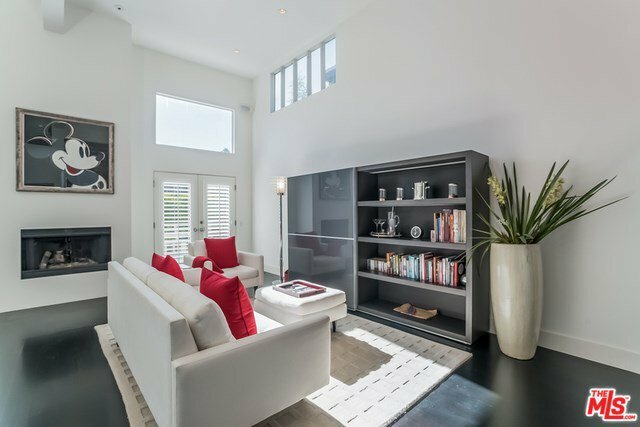 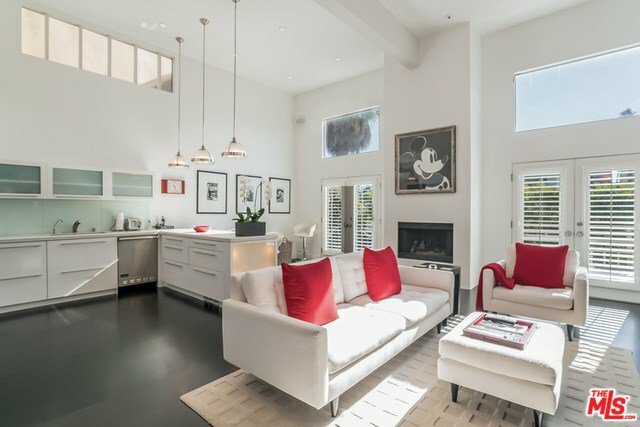 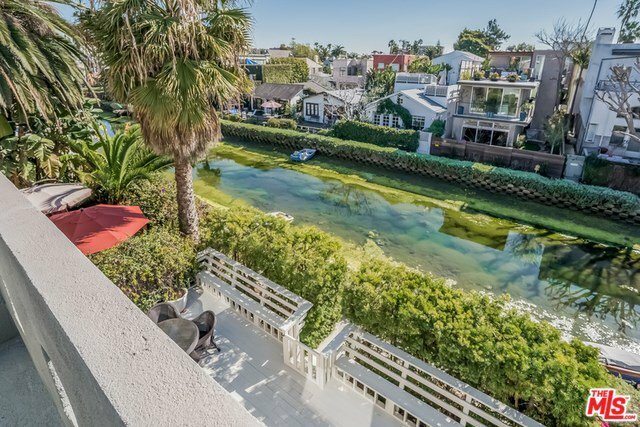 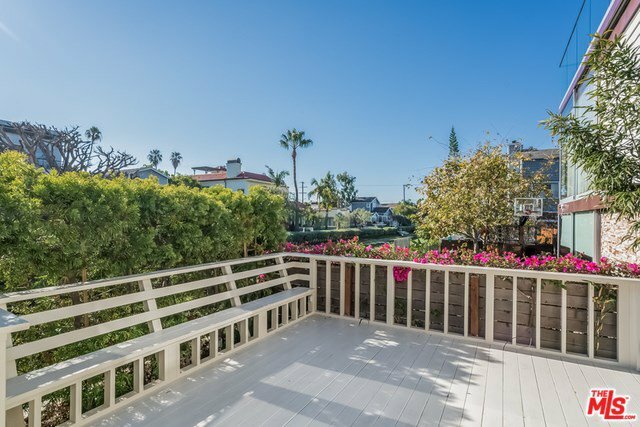 Modern and Remodeled this hip Venice Canal home has a huge Canal front deck and vaulted ceiling great room perfect for entertaining. 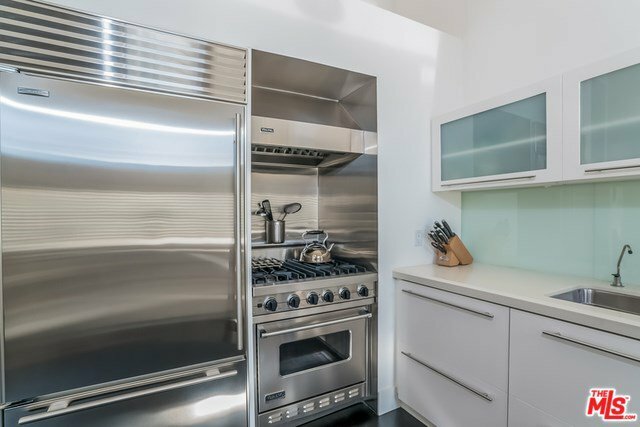 The living level has an open kitchen with peninsula bar, dark hardwood floors, high-end stainless steel appliances, Caesar stone counter tops and soft close drawers. 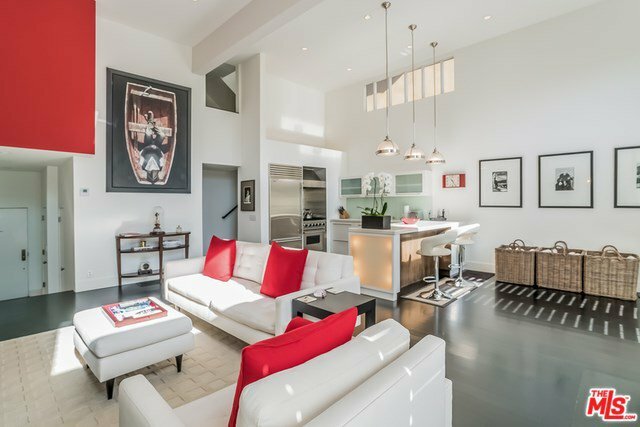 The living and dining area have a sleek fireplace and two sets of doors that open out to your Canal View. 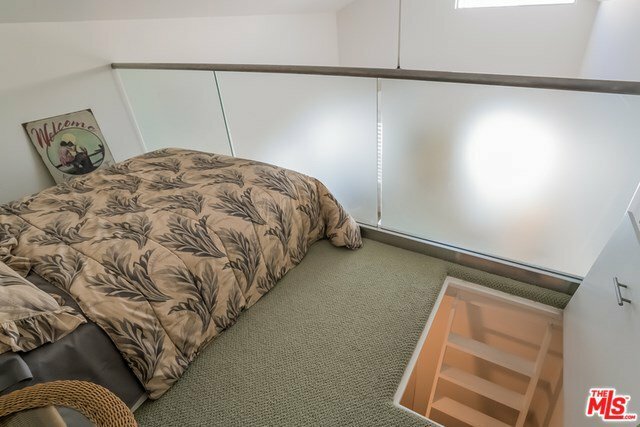 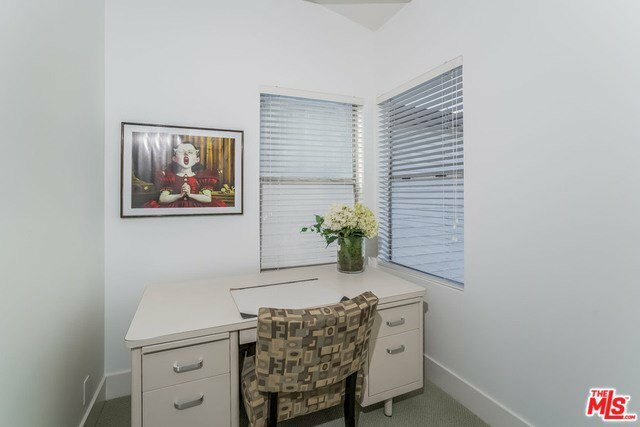 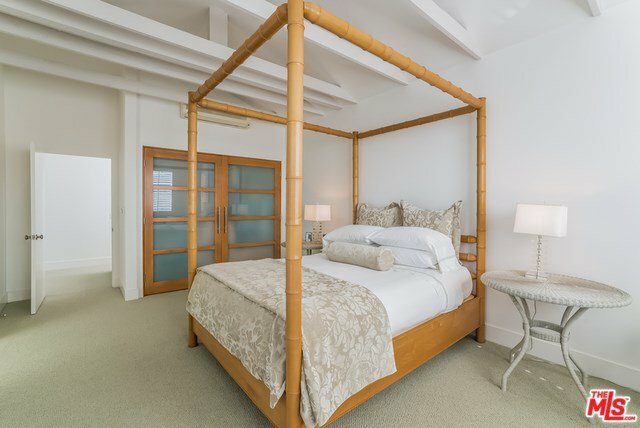 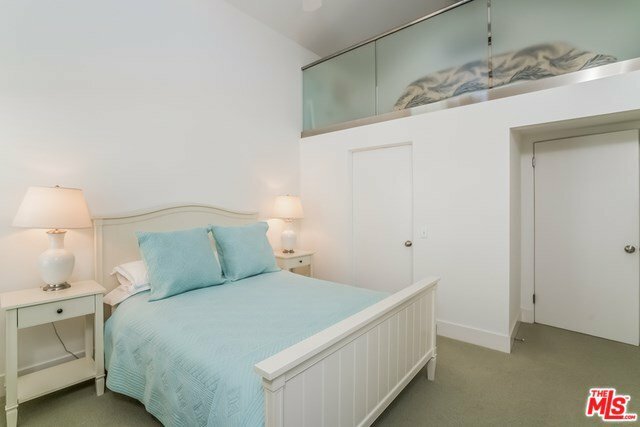 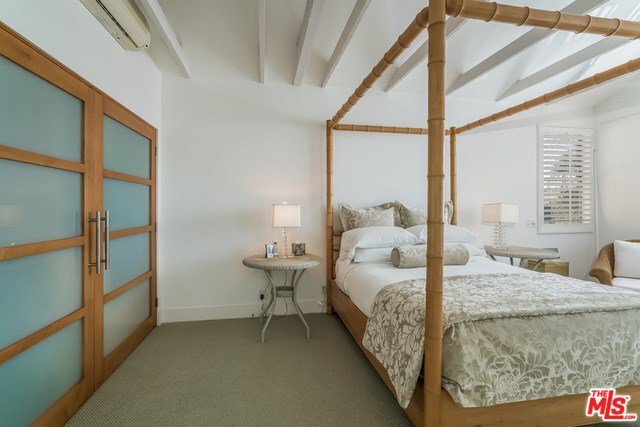 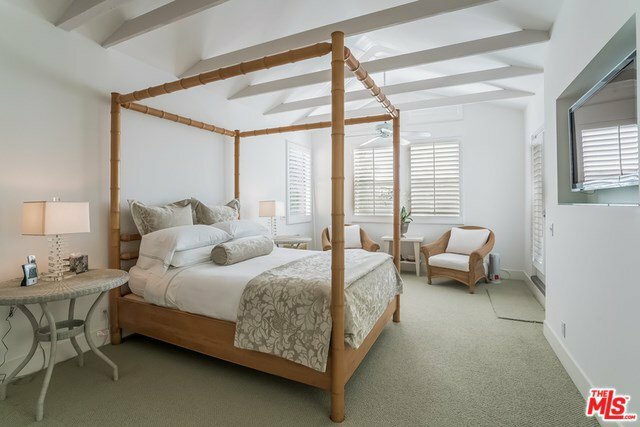 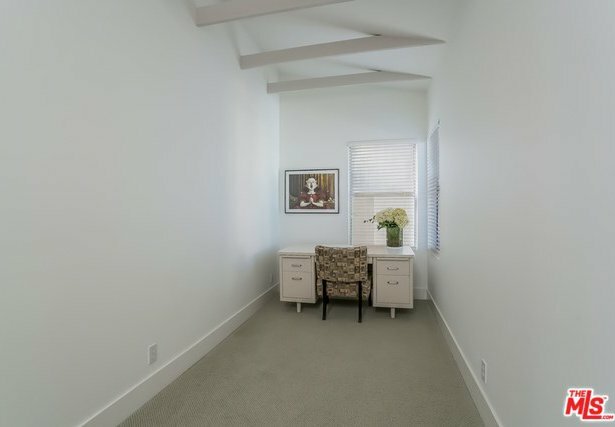 A light & bright second bedroom w/high ceilings, private patio, walk-in closet w/sleeping loft & remodeled second bathroom. 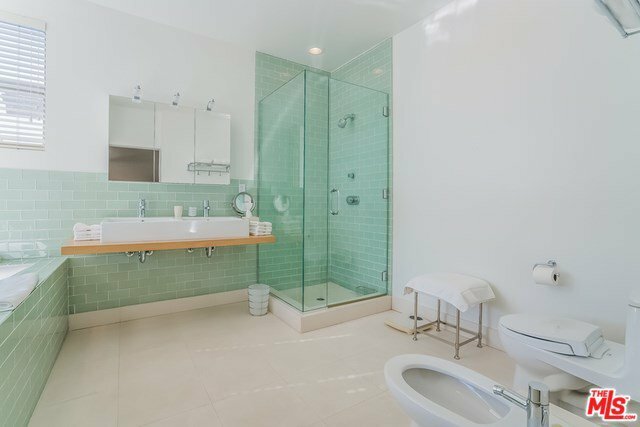 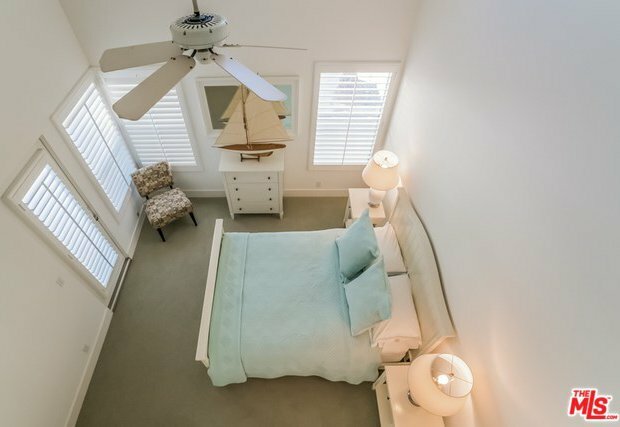 The master retreat encompasses the entire top level & is comprised of a private study area, master suite w/vaulted ceilings, large tub, dual sinks, separate shower, bidet, private patio & sitting area. 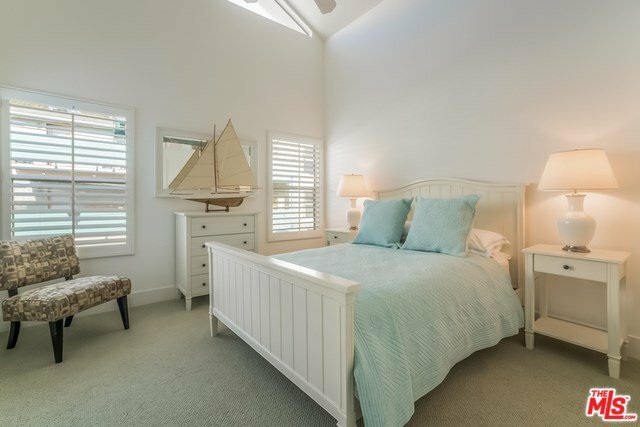 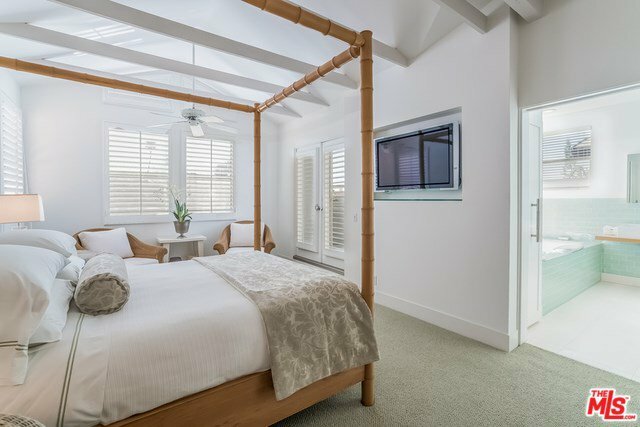 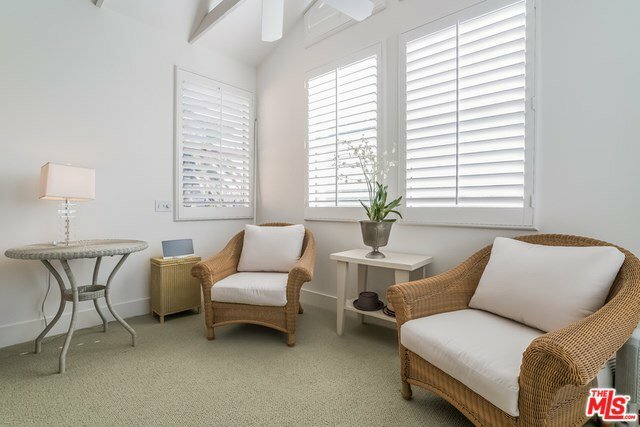 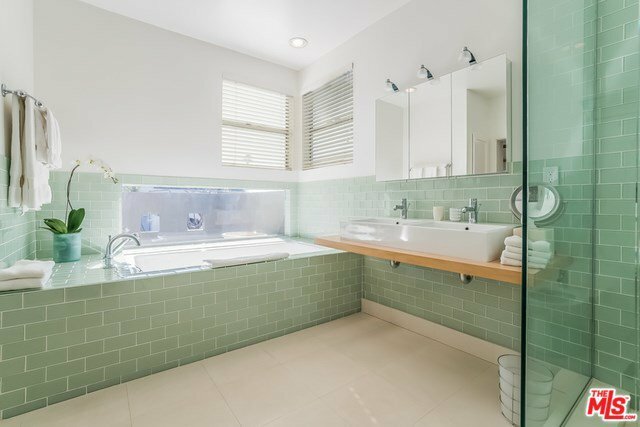 Originally designed by Fred Fisher, this home has updates & additional features include plantation shutters, alarm & parking for 5 cars (2 in garage 3 on driveway).